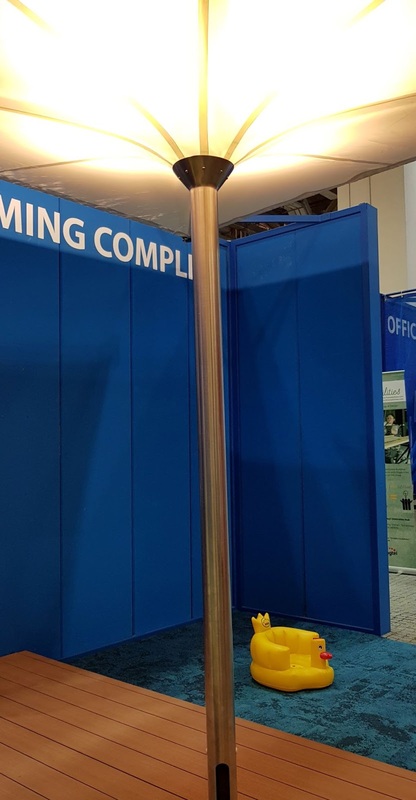 Surbana Jurong’s City of ____, installed at BEX Asia 2018, imagines how the city of the future will look with emerging technologies incorporated into its infrastructure. The DVUCA city management system dashboard features data from Singapore and other cities for quick comparisons of usage of water and power; and can even go micro to show desk-level utilisation. DVUCA's City Management System monitors and manages resource consumption, traffic, facilities and the comfort of the public through the Internet of Things (IoT). The City Management System receives alerts from wireless environmental sensors that collect and monitor temperature, humidity, vibrations, water levels, light levels, motion and meter information. Other sensors provide space analysis data that can be turned into heat maps and motion trails; location-based data for services such as asset tracking and geofencing, and data for energy management through controlling systems such as air-conditioning, and lighting. In the future, power will be clean and renewable. It can also be designed as part of the cityscape. Double-function canopies such as a solar umbrella from ThinkPhi provide shade while producing energy from the sun. ThinkPhi's PHI Smart Canopy showed how sustainable power can be generated by the pool. The Model 1080 has integrated rainwater harvesting as well as solar power, and requires minimum ground work prior to installation. 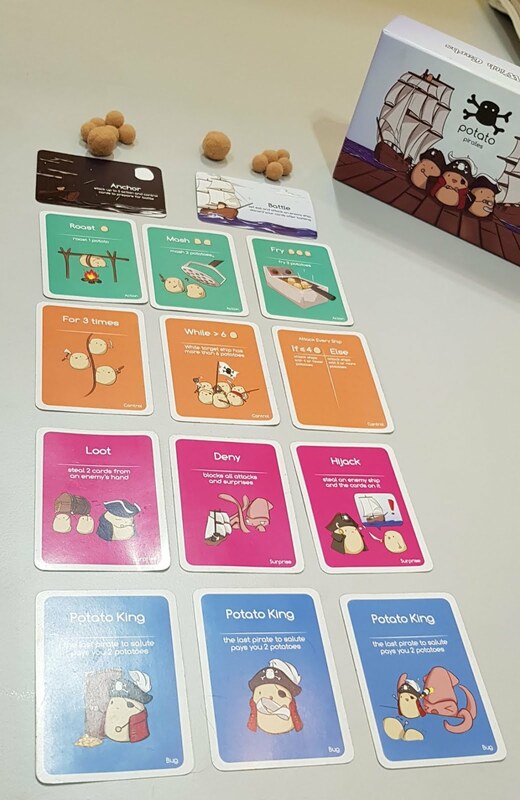 The fruit of a successful Kickstarter project to teach coding using potatoes, Potato Pirates is all about learning programming in a fun, effortless, and social way for anyone aged six and above. 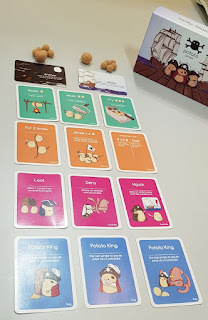 What is unusual is that the S$39 card game from Codomo teaches fundamental computational thinking concepts in 30-minute games without a computer, shared Reshveena Kaur, Marketing Executive, Codomo. Kaur also said that at least eight schools are already using the game. Food replicas at the canteen scenario illustrate how allergy sufferers can be alerted about food which could cause them problems. A canteen scenario by DVUCA could be the future of dining. Software matches customer data with food ingredients to raise the alarm if the customer is allergic to the food about to be purchased. Edmond Looi, Director, DVUCA, also shared that the same ID card can be used for taking attendance at schools, with a text message then sent to parents. The card can also be used to track students so parents can tell where they are within the school. The retail exhibit, with the smart mirror on the left, the RFID reader in the middle, and the tagged clothing on the right. The next-generation retail exhibit is a collaboration between DVUCA and AGC Asia Pacific and features a virtual shopping advisor. A similar system is already in place at Uniqlo in Japan. Clothes equipped with Linotag's RFID tags - which are linen-based and can be read from 11m away or up to 40cm away when soaked in water - from DVUCA are paired with AGC Asia Pacific's infoverre smart mirror. Infoverre bonds the LCD directly to the glass so that the content displayed is not affected by reflections, less energy is required as the LCD does not have to be as bright, and less space is required as well. A RFID reader identifies what a customer is trying on in the fitting room, after which the smart mirror displays recommendations for matching clothing. The information can also be captured so that the retailer receives insights on what customers are interested in, matched against what they buy. Linotag is also a linen management system and can track linen and clothing from the point of manufacture to the point of sale. Soiled linen can be tracked too, Looi said. "With one system I can tell you what goes in, what comes out and track how many times it's been washed," he said. View pictures of the City of ____ on Facebook, together with other pictures of exhibits at BEX Asia.